Sixth Grader Pushes West Virginia Governor to Hike Teachers' Pay - Integration Through Media ....! (VOA): As thousands of teachers, staff and students head back to school across West Virginia on Thursday, they have a sixth-grader to thank for the end of a four-day walkout over pay and benefits. On Tuesday, Gov. 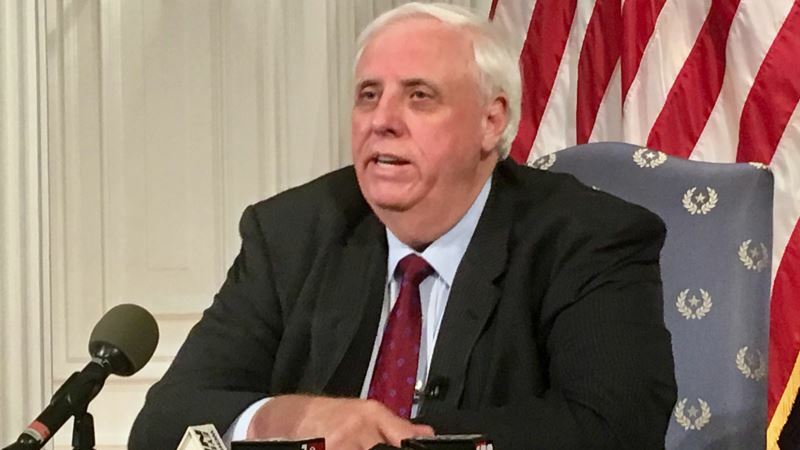 Jim Justice said teachers and other education-related employees would get a 5 percent pay raise in the first year. At a press conference announcing the deal, the governor credited a 12-year-old boy for changing his mind on the issue. Gideon Titus-Glover, who couldn’t attend his middle school because of the strike, had been joining the teachers, including his mother, on the picket line. On Monday, he joined them at a town hall meeting in Wheeling for a chance to speak directly to the governor. When he got his turn at the microphone, he asked Justice why he thought it wise to increase the state's tourism budget rather than school spending. The governor tried to explain the idea of returns on investment to the boy, telling him turning one dollar into eight was a good investment. He was not prepared for Titus-Glover's response. “Wouldn’t it be an investment to invest in smart teachers that would make me smart, and then I can in turn, turn around and do smart, good things for our state?” the boy replied. Upon reflection, Justice said Titus-Glover was right. “To be perfectly honest, in a lot of ways, I was looking at this maybe not correctly,” the governor told the news conference. “I was looking at it as what the prudent thing was to do and not as investment.” Philip Titus-Glover told CNN his son’s intervention at the town hall was “natural.” He is a critical thinker who feels “very strongly about injustice,” he said. The family said they have no immediate plans of jumping into politics or advocacy. Gideon Titus-Glover is just excited about heading back to school.